In a word ... yes! Are you ready? One gutsy choice. A life trajectory—forever changed. For the better. For the unexpected. For the exhilarating unknown. So flow, adrenaline. Pump, heart. Create, hands. Expand, mind. Discover the leader within you. 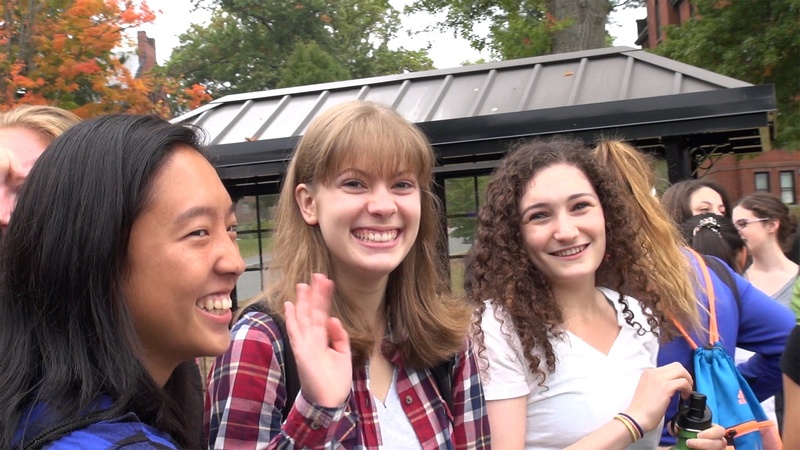 Mount Holyoke College: creating changemakers since 1837.